As we continue on with the real offensive value series, we reach another position where the numbers are more offensive. Shortstops make second baseman look like they are Charlie Gehringer and Rogers Hornsby. Of course, as usual we are getting ahead of ourselves. So, first, let me say a few words about real offensive value. I’ve gotten some feedback on the formula in other circles as some have suggested some additional multipliers and such. I’m always open to suggestions as my math skills often leave a lot to be desired. The desired result is to be able to split players into tiers by position. The top tier would be for elite starters that we might consider all-stars or borderline all-stars. The second tier would be for fringe regulars or top end fantasy bench players. The last tier is for guys that fantasy players should probably avoid. Obviously, that means the second tier will be huge, but it also is an accurate representation of where the shortstop position is right now. 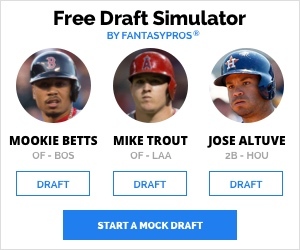 Why do you think fantasy players by the thousands threw themselves so openly into the loving arms of Carlos Correa and Francisco Lindor? If Tulowitzki is traded, you could be looking at only two full-season ROV studs. 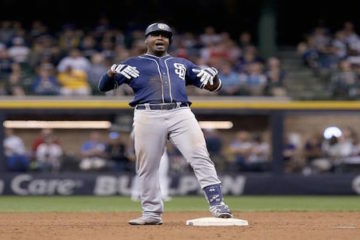 I wouldn’t say the shortstop position is thin, but the runway models of America collectively think shortstops should eat more cheeseburgers. At this point is important to remind the studio audience that the league average ROV has been hovering between .225 and .230 for most of the season. All statistics need a frame of reference and too many people (myself included) have been treating players harshly because they remember a bygone era when everyone produced ROVs north of .250. When we look at the second tier it pays to remember where the league average currently is. The situation looks dire to be sure, but it is never as dire as these numbers make out. Remember that we are only including qualifying shortstops. There are a number of big names that did not make this list because they did not have the at bats. Jose Reyes and Ben Zobrist immediately come to mind. J.J. Hardy is another name that immediately comes to mind as well. 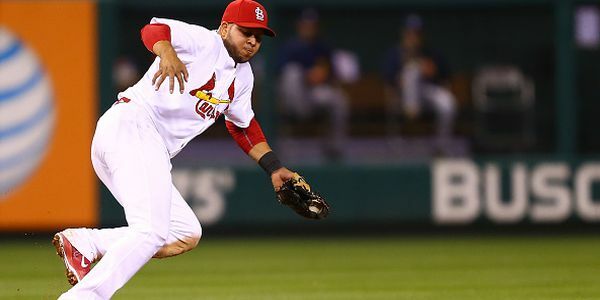 If you are struggling at shortstop, there are more players available than what are shown here. All that being said, only seven qualifying shortstops are above the league average in real offensive value. 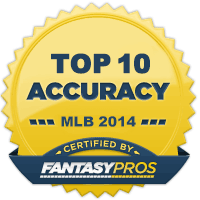 Obviously shortstop and second base are the weakest of all positions on the diamond in terms of fantasy value. Ian Desmond and Jimmy Rollins would seem to be the most likely to improve on the list above. Both players have been upper tier guys in the past, so if you were going to bet on some guys turning it around, it would be them to place the bet on. Under .200 has been the line of demarcation for the other positions and so it should remain here. That being said, everything is relative to itself, so I’m sure Elvis Andrus and Starlin Castro don’t seem so bad. 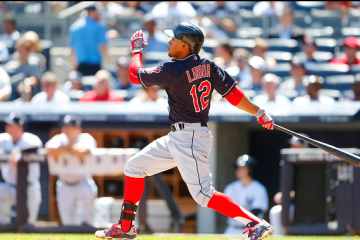 In a 12-team leagues, a player must be able to differentiate between recent call ups like Correa and Lindor, players that have been injury prone like Reyes and Zobrist, and players on the look away list. It’s not an enviable position. Otherwise, you are left to guess which of the look away crowd will discover something more. Based on previous performance we might guess Alexei Ramirez and Alcides Escobar would be the most likely to return to some level of production. At least they’ve offered more speed in the past. Erick Aybar would be a third name to consider, but the pickings sure are slim at shortstop.